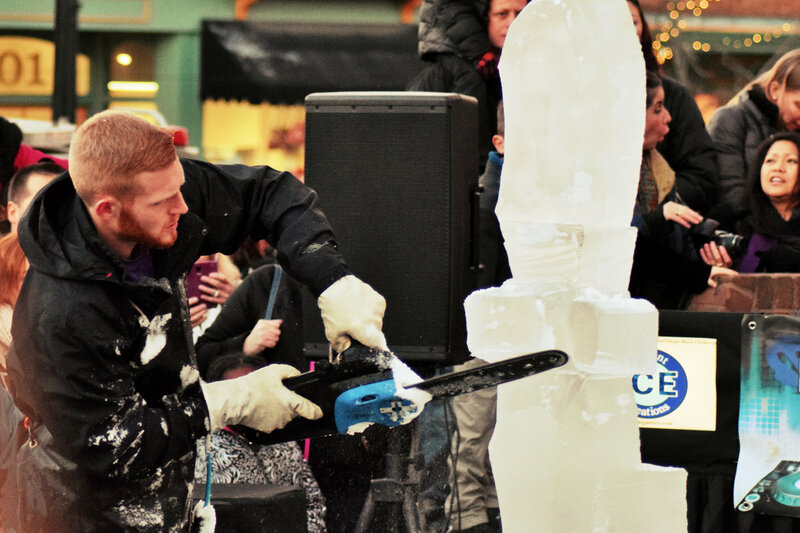 Speed Carving Competitions at 5:30, 6, and 6:30 p.m. 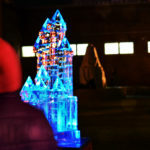 Lighting of the Fire & Ice Tower at 7 p.m. 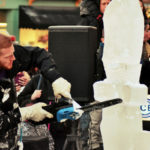 Individual Carving Competitions from 1 to 4 p.m. 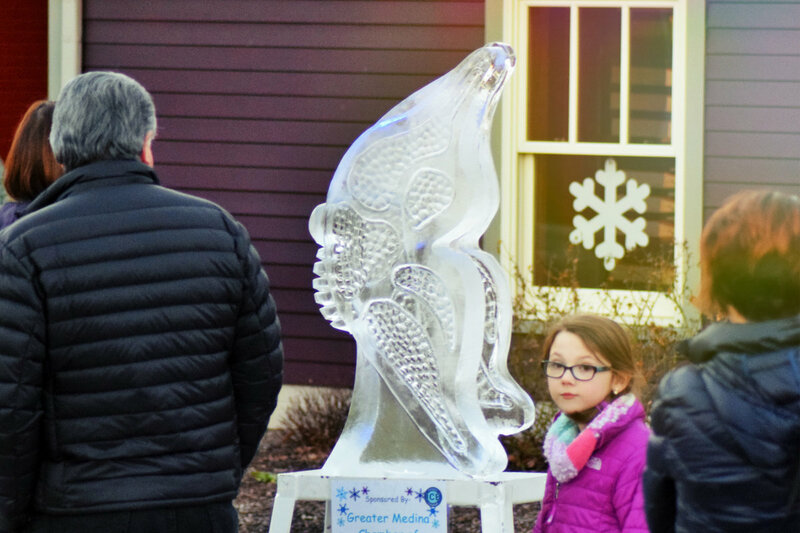 Team Carving Competitions from 12 to 4 p.m.
For over two decades, the Medina Ice Festival has been gracing Medina Square with an incredible kick-off to the new year. 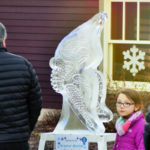 The festival features over 85 sculptures designed Elegant Ice Creations and sponsored by local businesses, and skilled ice carvers from all corners of the nation travel to the Historic District to compete in both individual and team competitions. 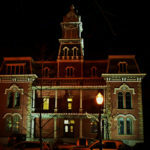 The festival is a beloved tradition here in the seat of the county, and each year promises to be better than the last. 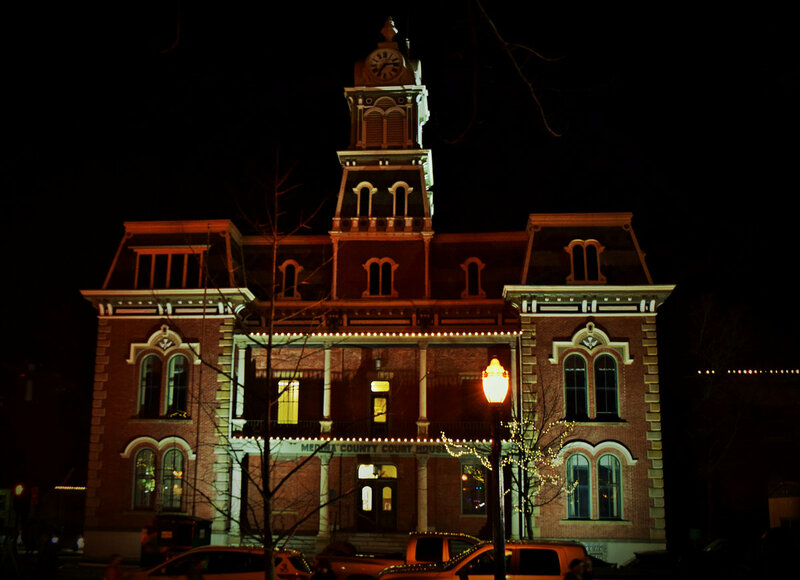 Over the years, Medina Square has evolved into a hub of art and music. 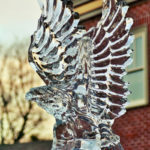 No festival is complete without that “wow factor,” and this incredible event has oodles of it. 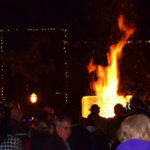 The most awe-inspiring event is the Lighting of the Fire & Ice Tower, an annually-anticipated tradition where a striking wood and ice statue is set ablaze in Uptown Park. 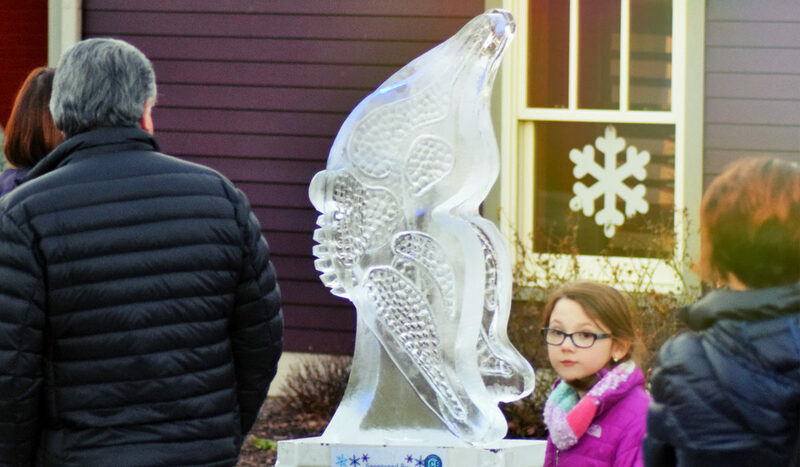 For four days, you will be immersed in free frozen fascination. 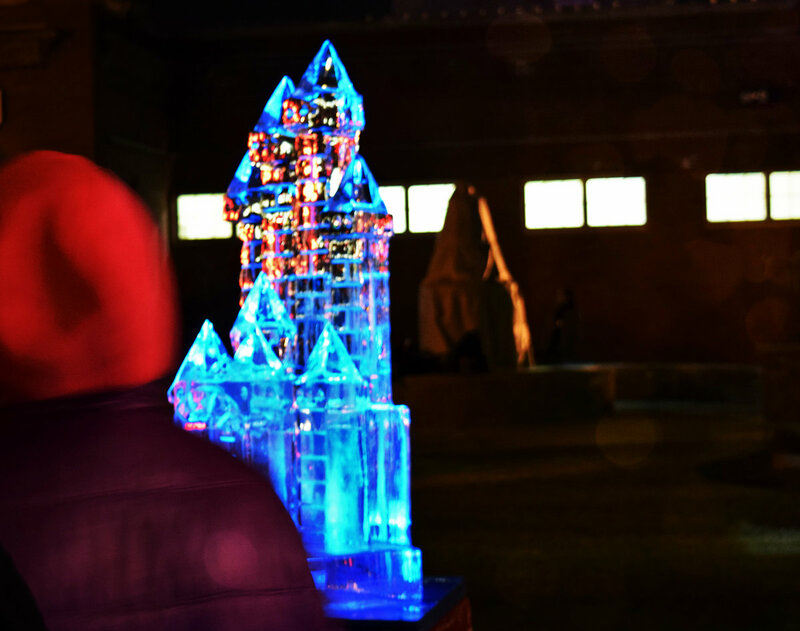 As colorful LED’s cast shadows across the curves and lines of each flawless piece of ice, you will find yourself captivated in the wonder of Medina’s coolest pasttime. The secret of the sculptures’ beauty actually isn’t much of a secret at all. 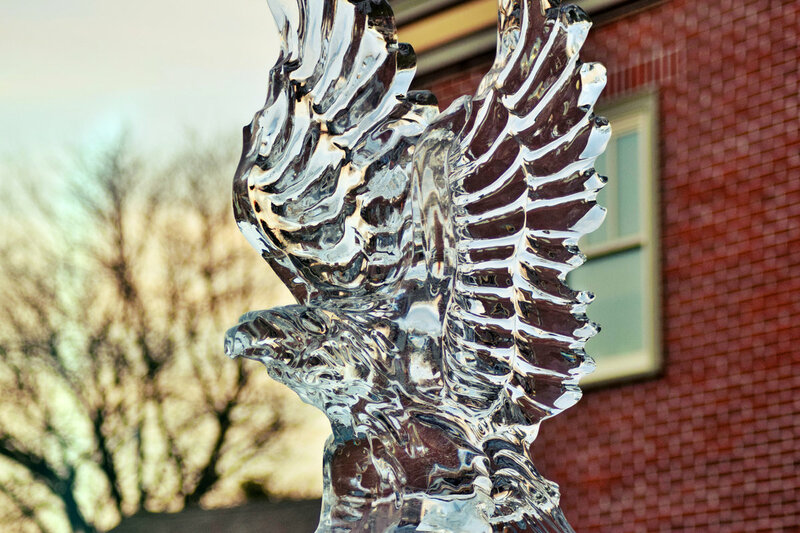 It’s all thanks to the ingenious team at Elegant Ice Creations, whose attention to detail is awe-inspiring. They monitor everything down to the circulation of air through water as they freeze it into blocks, ensuring along the way that the ice is stunningly crystal clear. The event takes place President’s Day weekend, spanning from Friday, February 17 to Monday, February 20, so mark your calendars. 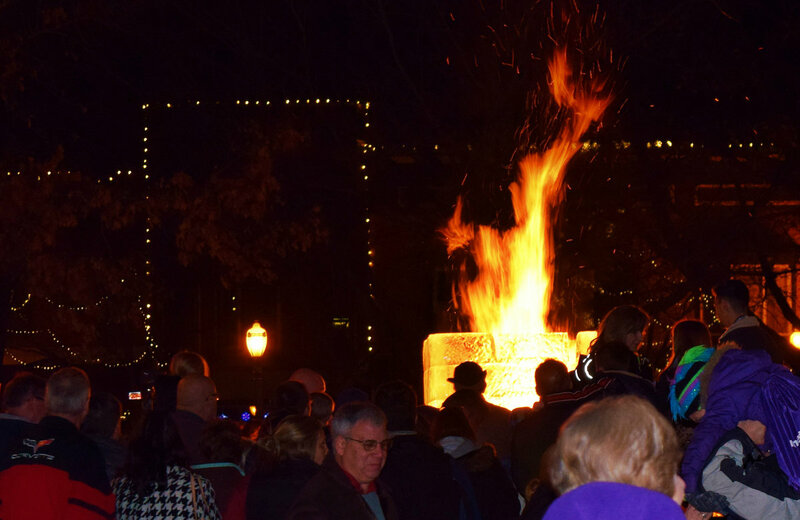 You won’t want to miss this unforgettable Medina tradition.